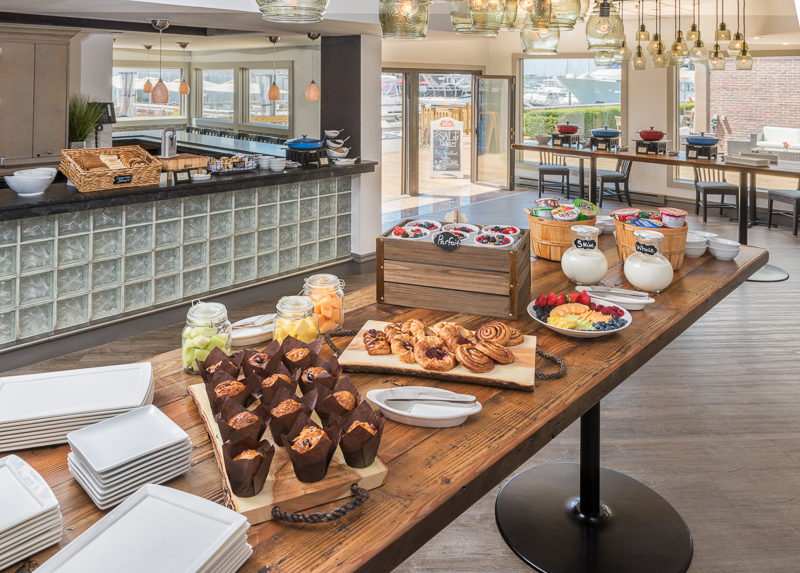 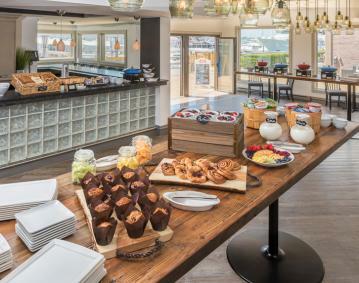 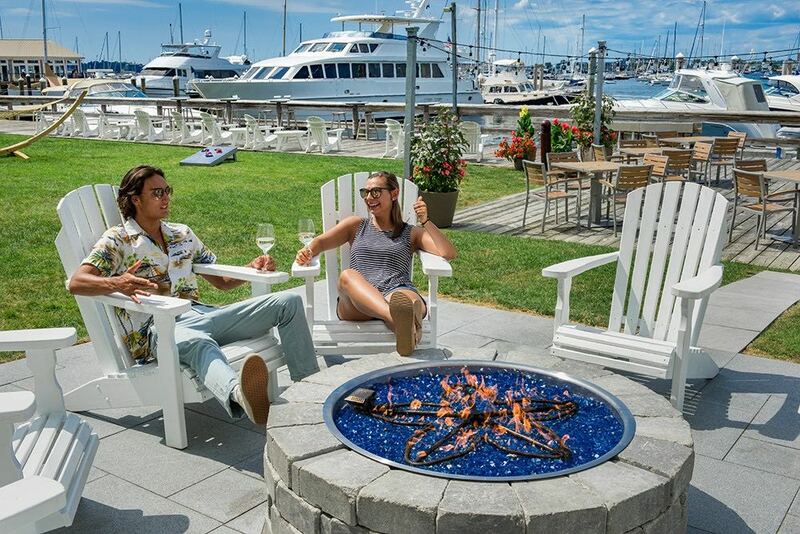 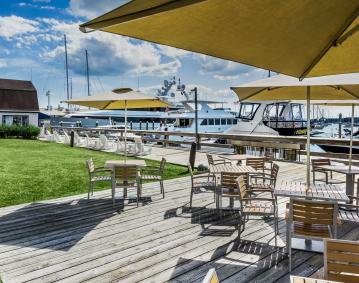 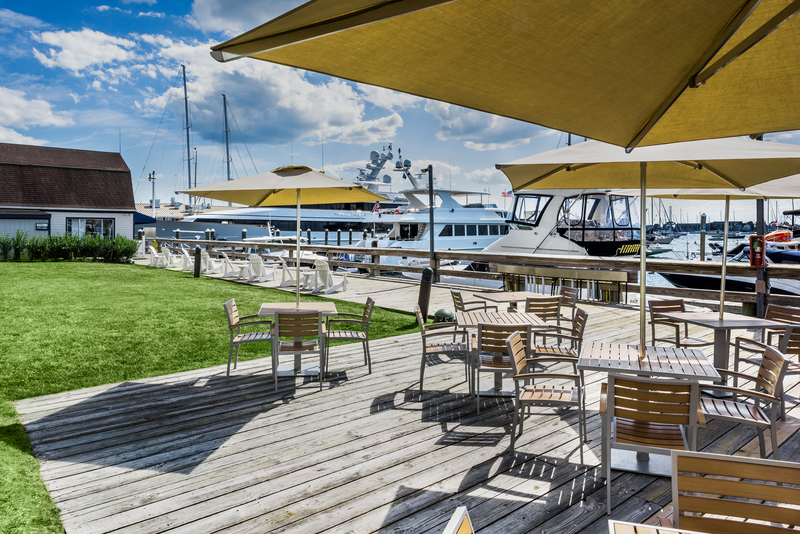 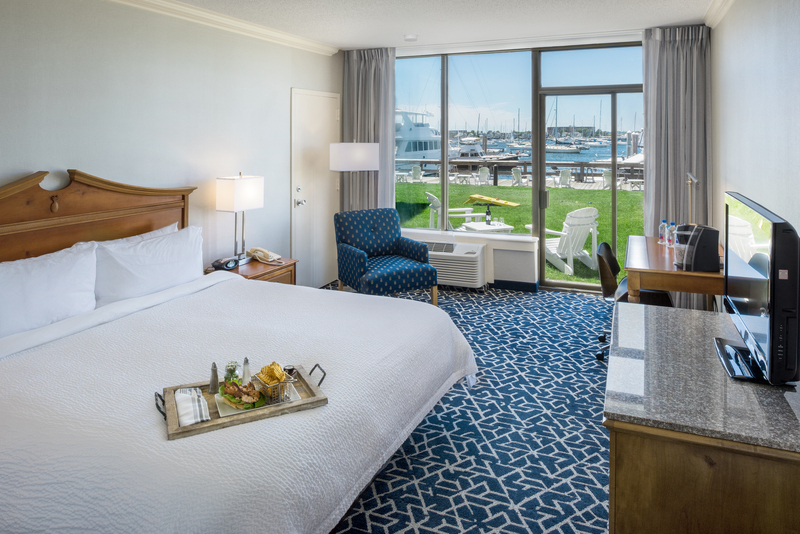 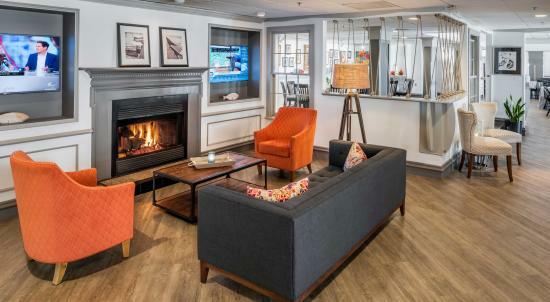 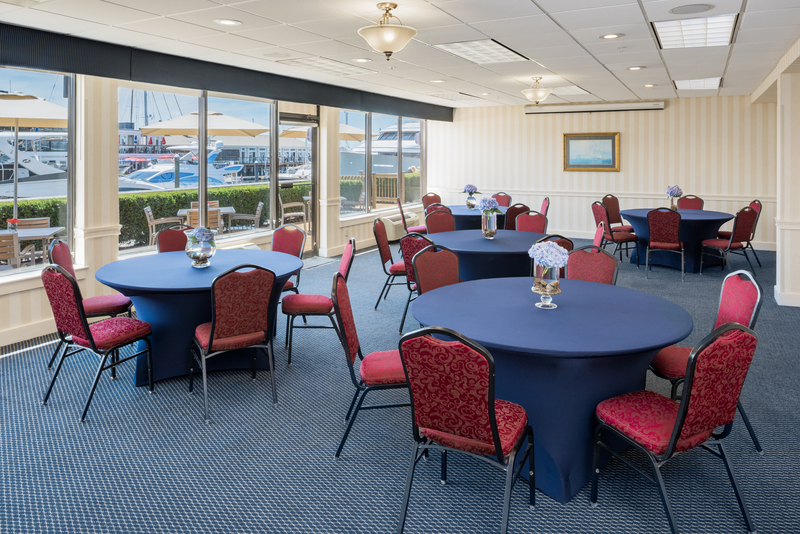 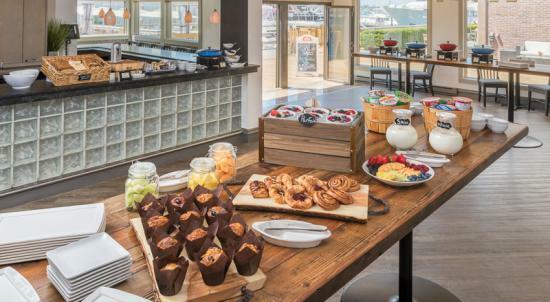 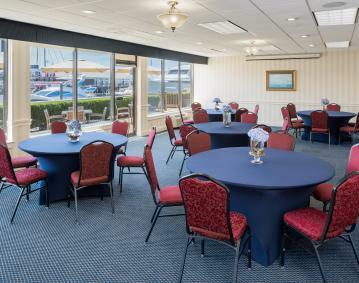 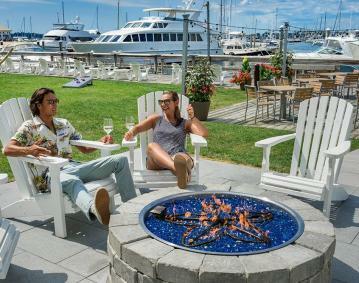 The pinnacle of harborside accommodations, our hotel and marina located in the heart of downtown Newport provides exceptional amenities and a prime location for our guests. 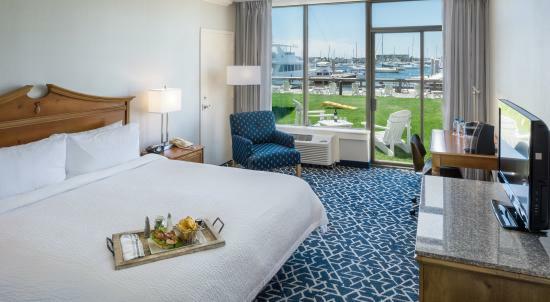 Surrounded by historical cobblestone streets and world-famous yachts, Newport Hotel and Marina neighbors everything in the downtown area. 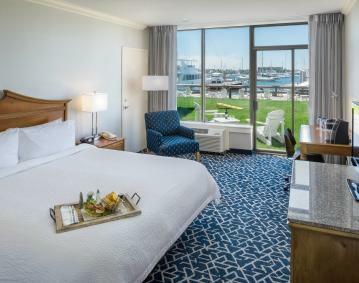 From shopping and dining to simply strolling around and seeing the sights, we are steps away from experiencing the city by the sea.